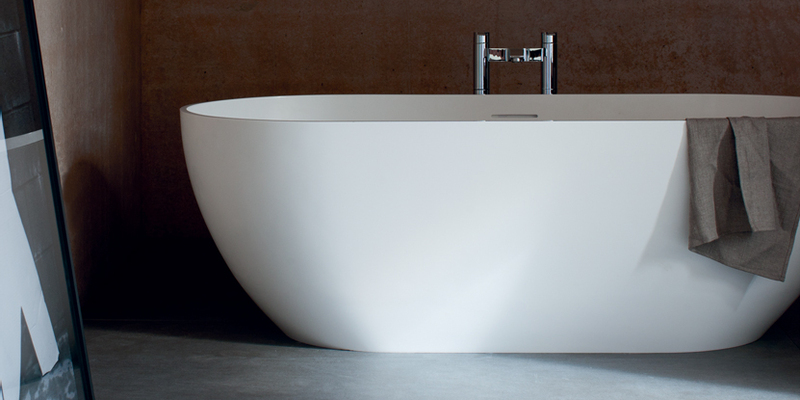 We offer a full range of bathroom services, from our initial design and measuring service, including site survey through to the complete delivery of your brand new bathroom, we’re happy to do as much or as little as you require. Our Bathroom expert will visit your home to understand your needs and will help you select the products that will create a new bathroom that’s just right for you. 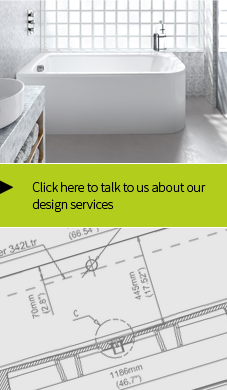 After we do a full site survey, our CAD design team will work with you to plan your bathroom to achieve a layout that delivers best use of available space. There is no-obligation to buy as we provide a no-hassle service that is completely free.